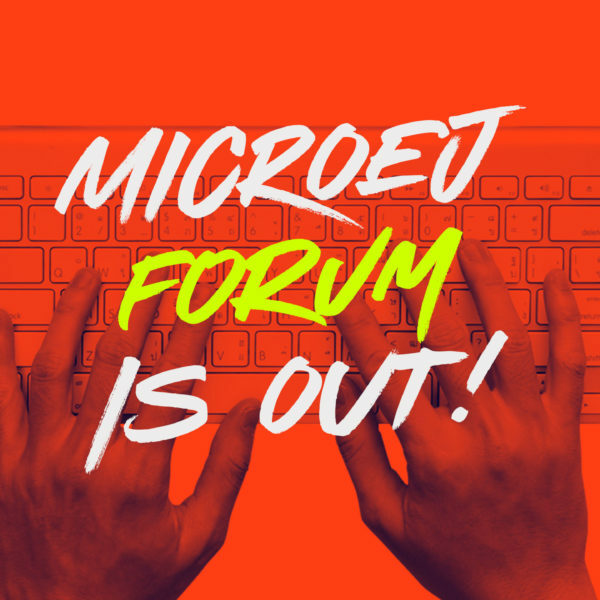 Home > News > MicroEJ Forum is launched! 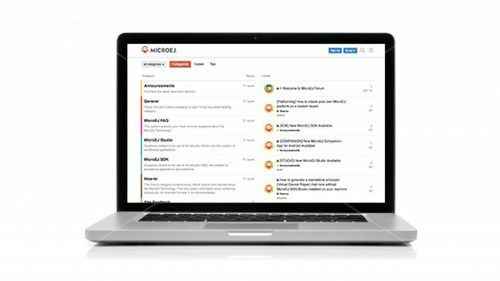 MicroEJ launched its community forum this week as another way to extend the MicroEJ platform towards the community of 8 million+ Java developers in order to stay connected. 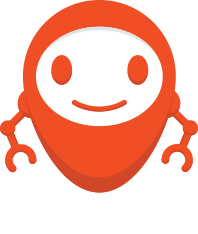 This forum is aimed to help the developers accelerate the development of smart, connected, IoT devices, powered by MicroEJ.